Toyota will debut three new concepts at the Tokyo motor show. The line-up includes the S-FR, FCV Plus and Kikai. 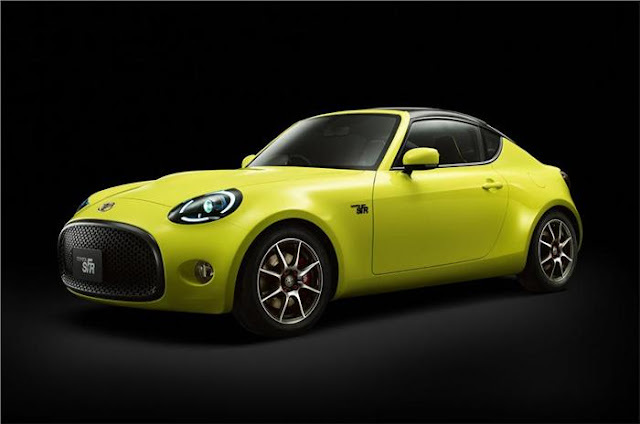 The S-FR is a concept vehicle developed on the lines of Toyota's fun-to-drive lightweight sportscars. It is a long-nosed, two-door coupé with a rear slung cabin and is aimed towards those who want a no-frills front-engine, rear-wheel-drive vehicle. Toyota says optimal weight distribution and independent suspension make for outstanding cornering performance while a six-speed manual transmission offers smooth acceleration, adding to the car's fun, responsive drive. Toyota says the car would slot below the Toyota 86 sports coupé. The FCV Plus concept could be a possible successor to the company’s Mirai hydrogen fuel-cell vehicle that went on sale in Japan last year and in the US this year. The company's aim is to add an all-new sense of purpose to the automobile by turning fuel-cell vehicles from eco-cars into energy cars. 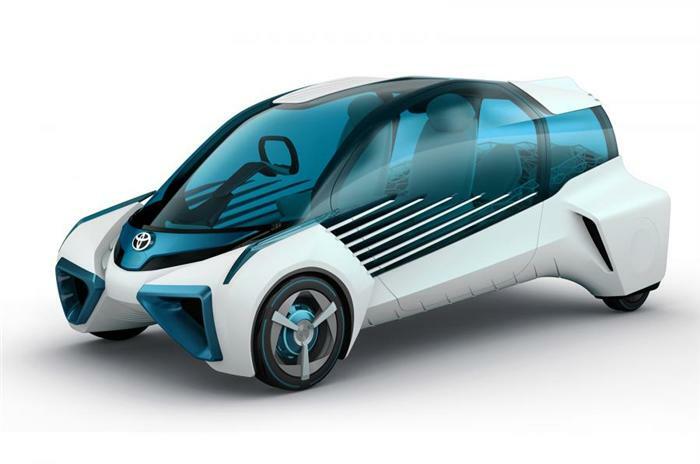 In addition to the vehicle's own hydrogen tank, the car can generate electricity directly from hydrogen stored outside the vehicle. When the car is not being used as a means of transport, it shares its power generation capabilities with communities as part of the local infrastructure. The car's fuel-cell stack can be reused as an electricity generating device, transcending the traditional functions of cars. 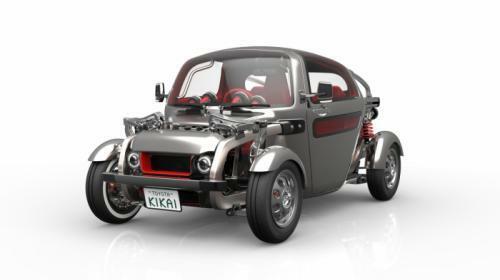 The Kikai concept takes the machinery, normally hidden beneath the vehicle body, and makes an open display of its components. To heighten the sense of connection with the road, the movements of the upper control arm are also visible through the windshield. The driver sits alone, centred up front, while two passengers sit behind in a triangular layout.